← FREE Admission to National Parks – This Weekend! Check out this list of awesome Valentine’s Day freebies! We will be adding more to the list as the date nears so check back often. ♥ FREE eNature Spice Up Valentine’s Day with free Mating Call Ringtones. Check out these hot Valentine’s Day deals! Dairy Queen is taking orders for their new Red Velvet Blizzard Cupid Cake. The cake serves two and starts at $9.99. It features Red Velvet Cake Blizzard Treat layered with vanilla soft serve and a center of red velvet cake pieces and cream cheese icing. Available at participating locations. 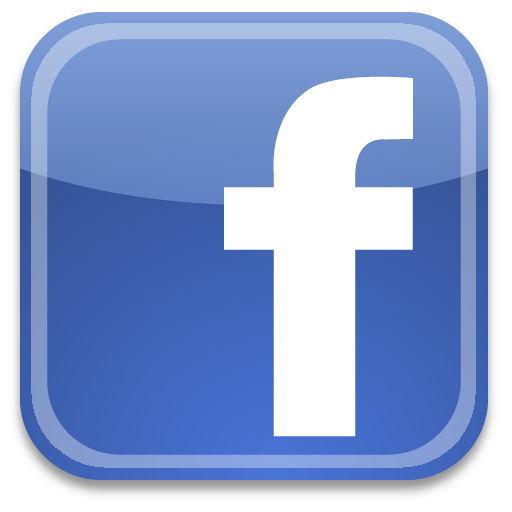 Click here to place an order online. McDonald’s will randomly select customers to Pay with Lovin’, now through February 14, 2015. You could receive your McDonald’s order for free just for performing a “random act of Lovin’”. No purchase or order necessary; not available in Drive Thru. See the official rules for complete details and availability. 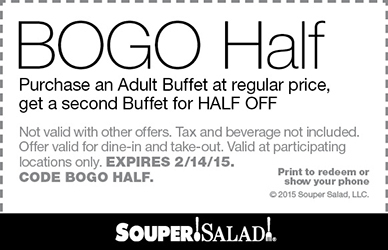 Souper Salad has a coupon for buy one adult buffet, get one half off, good through February 14, 2015. Click here to get your Souper Salad coupon. Print the coupon or display it on your mobile phone to redeem. Not valid with other offers. Tax and beverage not included. Offer valid for dine-in and take-out. Valid at participating locations only. Expires 2/14/15. Spaghetti Warehouse has a four-course Valentine’s Day Meal for Two for $34.99. The Meal for Two includes an appetizer to share, two entrees and a dessert to share. To view the full Valentine’s Day menu, click here. Texas Steakhouse & Saloon is offering a $10 bonus card when you purchase a $50 gift card, now through February 16, 2015. Bonus card is valid February 17 – March 31, 2015. Offer valid in-store and online. Texas Steakhouse announced the offer in this email to subscribers. TGI Friday’s has half-price bottles of wine and other drink specials for Valentine’s. This offer is good all week, from Monday, February 9 through Monday, February 16, 2015. 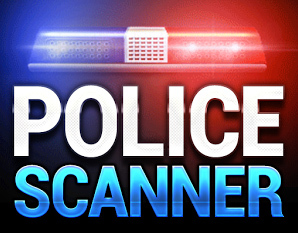 You can find more details on the TGI Friday’s website.